We&apos;re big readers in our home. 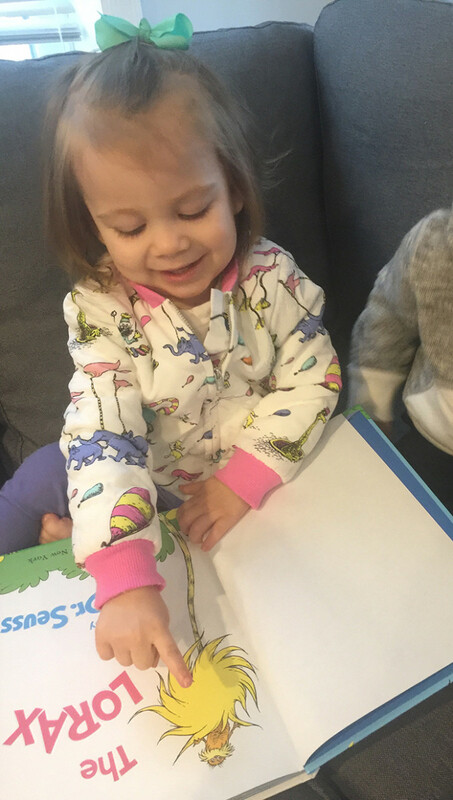 The kids love to curl up with a book together on the couch and "read" to each other; and bedtime wouldn&apos;t be complete without the nightly begging and pleading for just "one more story, Mommy. Pleeeeease!" 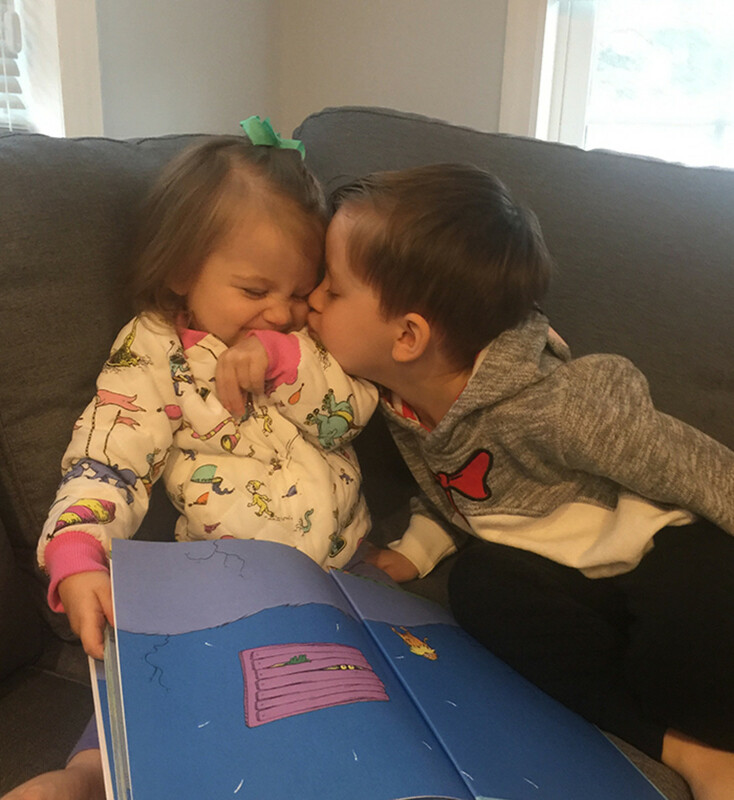 I love how at only two and four respectively, my big boy and little lady are already excited about burying their adorable button noses in books. 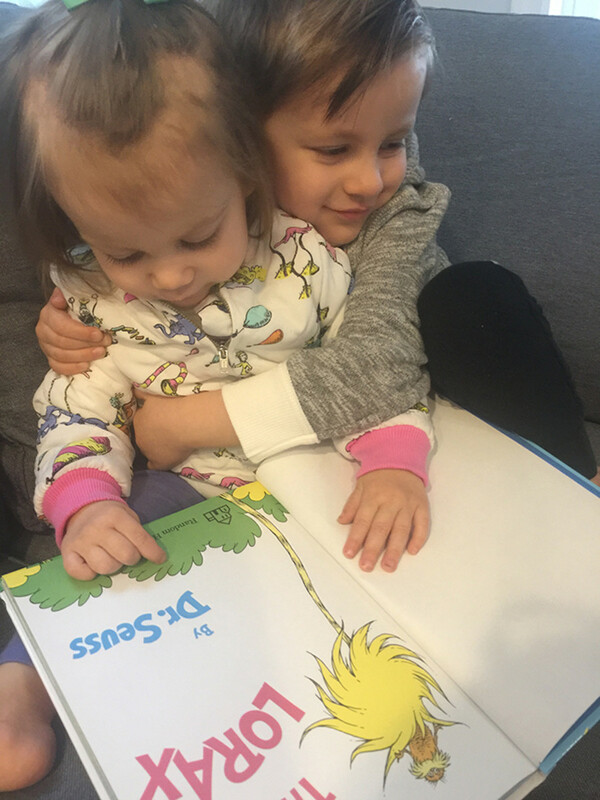 I&apos;d like to take all the credit, but I have to give a shout out to someone else who&apos;s been instrumental in encouraging my budding bookworms... And so, thank you, Theodor Seuss Geisel, more commonly known the one and only Dr. Seuss. 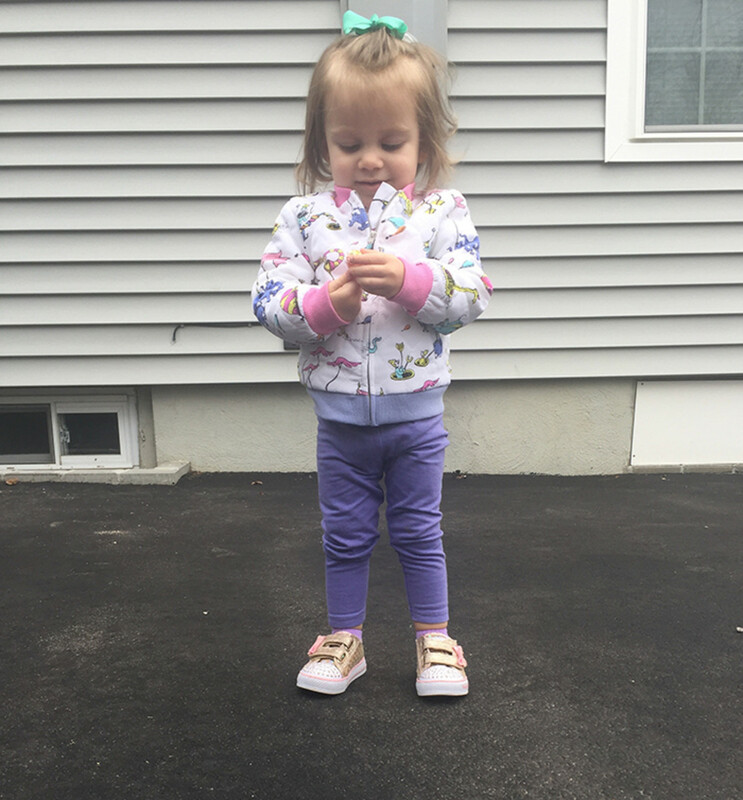 Oh, how my littles giggle and gaggle and go gaga over his hilariously silly, rhythmic, rhyming rhetoric and his over-the-top preposterous prose. 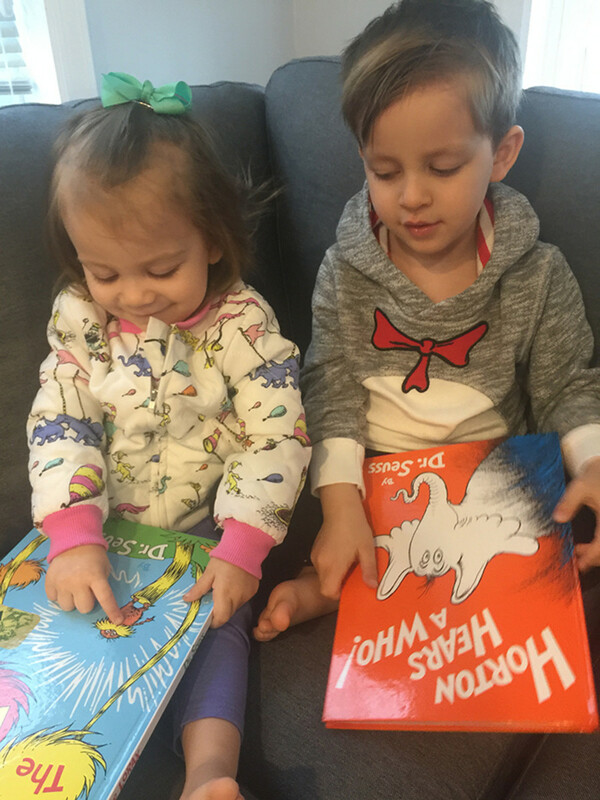 Whether it&apos;s Hop on Pop, Yertle the Turtle, The Lorax, Horton Hears a Who, or The Grinch, my kids absolutely adore the whimsical, wacky, and winsome ways of Seuss&apos;s whip-fast words, quirky characters, and charming illustrations. 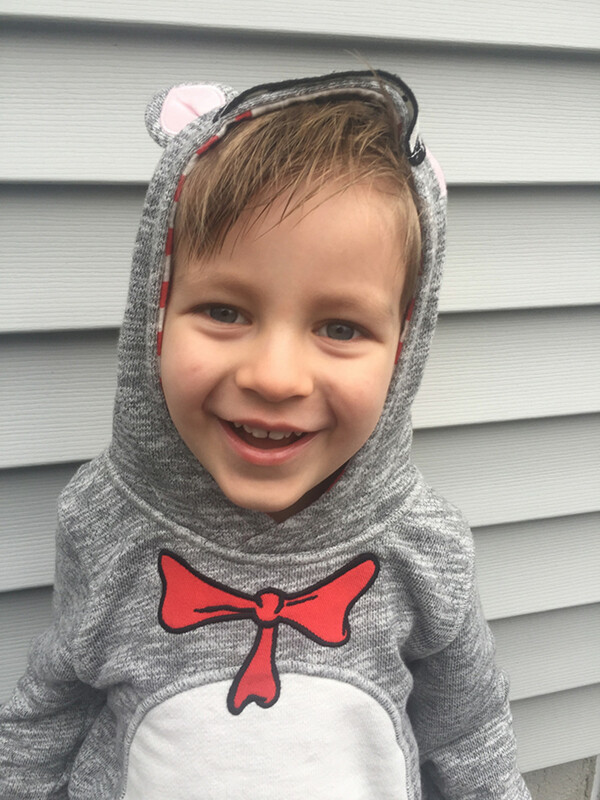 Of course, my son was elated to learn they&apos;d be celebrating Dr. Seuss week at school. 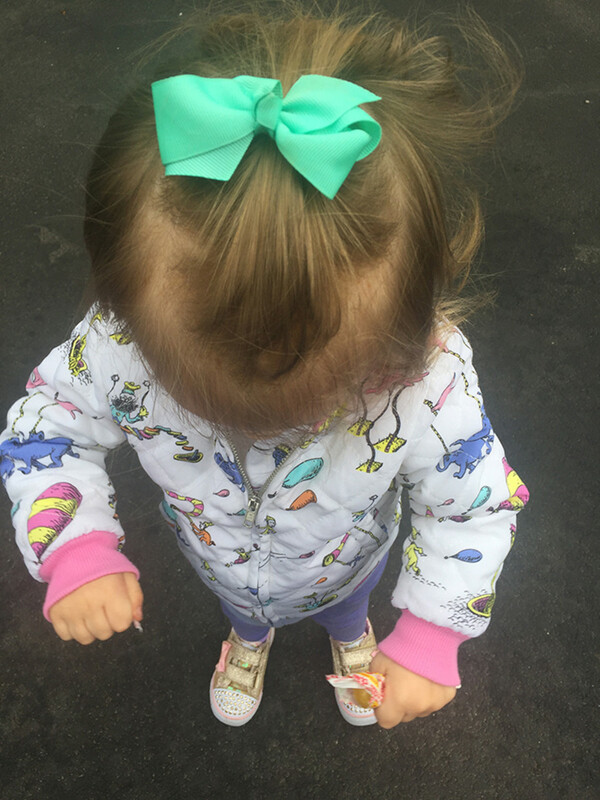 Tomorrow is National Read Across AMmrica Day and Dr. Seuss&apos; birthday, and the Pre-K crew is getting in on the celebration action with crazy hair day, crazy hat day, mismatching shoe day, and inside-out-and-backwards clothes day all on the schedule. Indeed it&apos;s been a busy week of silly styles for my guy... 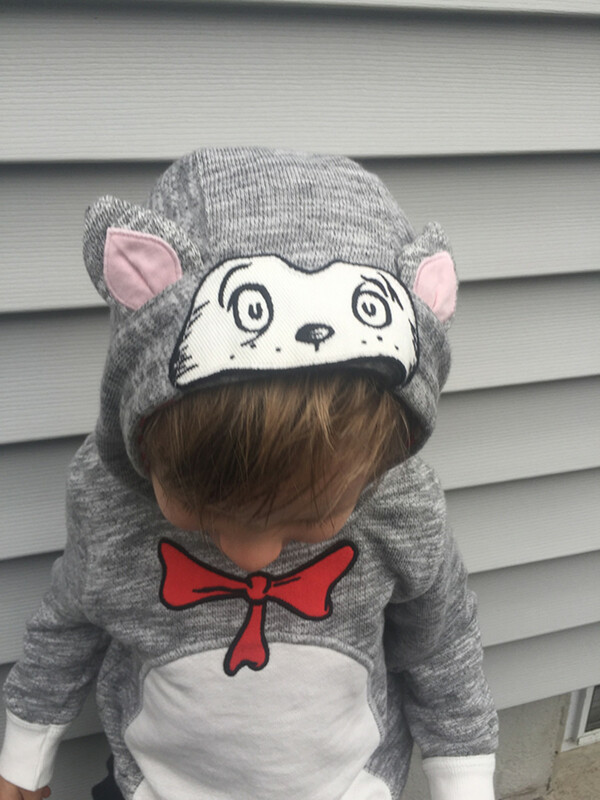 But I couldn&apos;t resist snapping up a few of these precious Genuine brand pieces from Target for him and his sister. 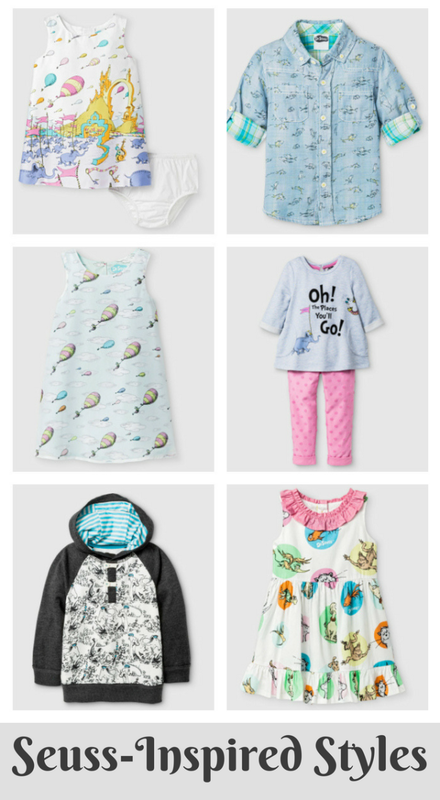 Featuring famous quotes, bright patterns, and iconic illustrations, these mix-and-match outfits are perfect for little learners. 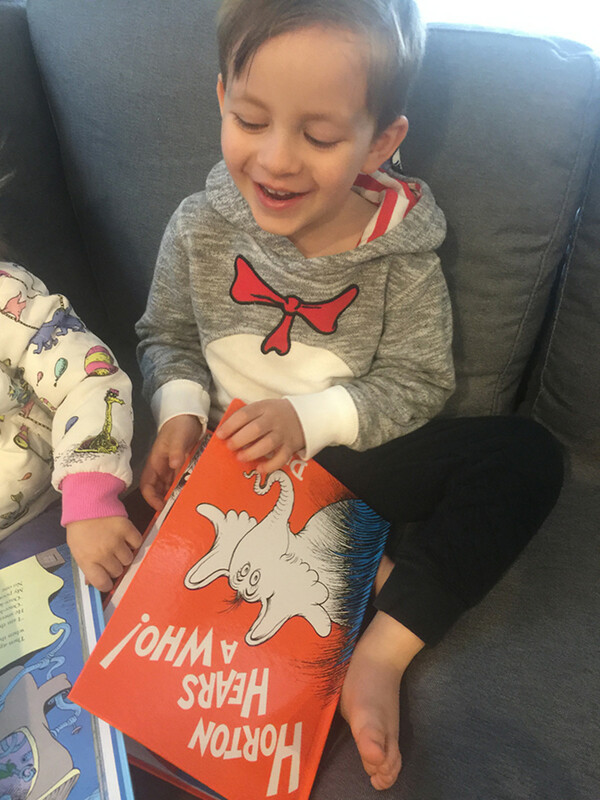 It&apos;s also worth noting that Target is also offering a Dr. Seuss biography with exclusive content and promotions on more than 70 book titles through March 11--which is awesome, because we always need more books! 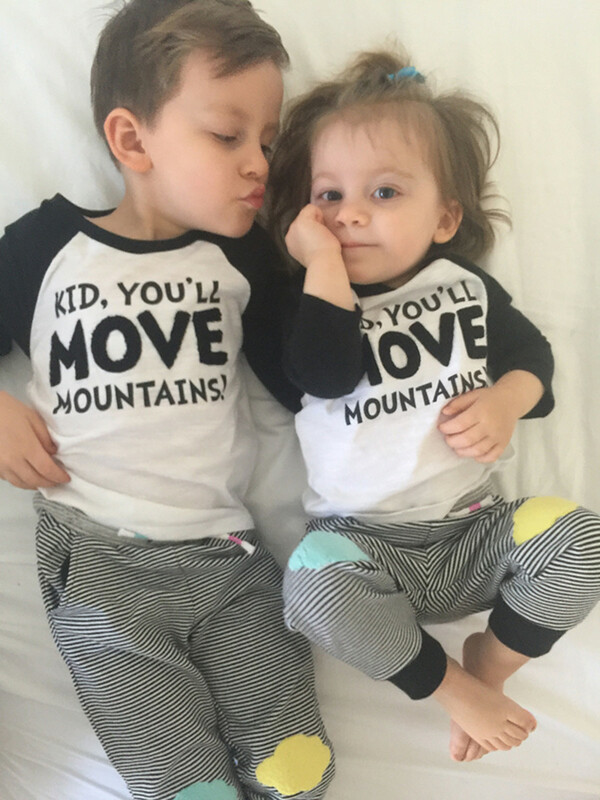 These kids...they&apos;ll keep on reading, and, yes, they will move mountains.